To achieve lasting weight loss, incorporate these healthy tips into your daily routine. Burn fat, boost your metabolism and keep the weight at bay. Trick your body into burning more calories by following these proven methods to raise your metabolism. 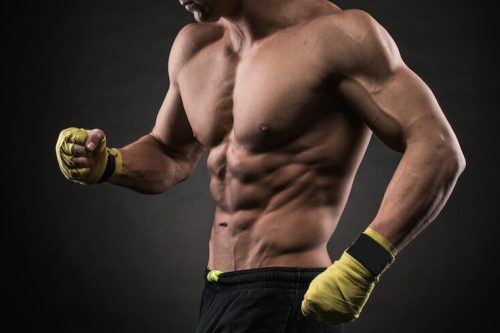 How to strip belly-fat and uncover your abs in two easy steps: 1. Read this. 2. Get training.